Phenolic foam foot impression boxes are a quick and easy to use tool to give impression of the patients foot. The foam is fine and soft to prevent skin irritation. Available in 2 depths for effective casting. Silicone for palliative orthosis. A paste that is extremely easy to handle. 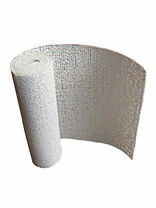 Soft, elastic and smooth to the touch.Washable, reusable and provides immediate relief from pain. 500g. 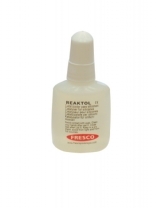 A liquid Catalyst used for the mixing of all types of Fresco silicones. A tried and tested moldable orthotic made from a soft silicone. Includes hardener. 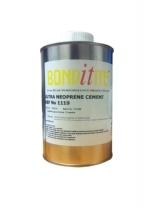 An all purpose cement used for repairing and manufacturing shoes of any material. The open assembly time is between 5-30 minutes depending on the materials to be bonded. FOR BONDING LEATHERS, SYNTHETICS,NATURAL FIBRES,URETHANE ,EVA AND RUBBERS 580g. 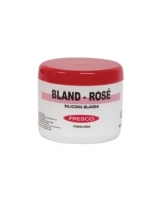 Silicone Molding Putty formulated specifically for podiatric use. Used for molding: interdigital wedges, toe separators, dorsal toe protectors and orthodigital splints. PP20 is easy to use due to: Quick setting time and longevity, Flexibility and softness, Great value for money. 2 x 250g. Watch the step by step video below. 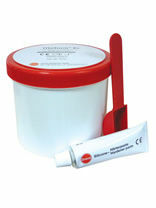 DLT stock a wide range of glues and silicones for the practitioner to create bespoke orthotic products.